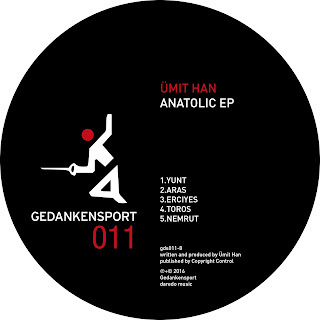 my new release "Anatolic EP" is out now on all plattforms. This pieces of music was created after my trip through Anatolia in Turkey. I`ve transposed the emotion of this journey in the music. Music that is originated in the momemt of past memories and emotions from my trip.